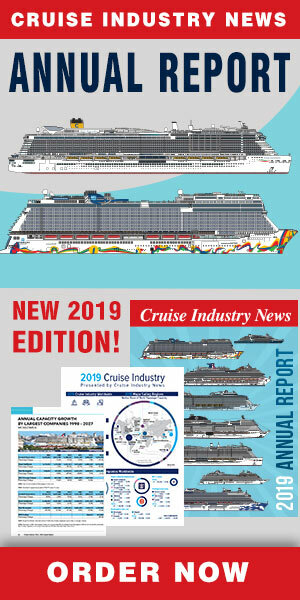 MSC Cruises has entered into a long-term partnership with Cirque du Soleil, which will create all-new shows for the cruise line’s new Meraviglia class ships, with two shows to be performed every night. 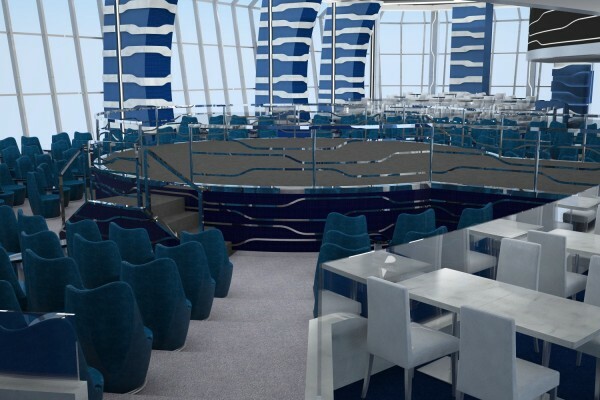 The four Meraviglia ships will have a 20 million eruo custom-built aft lounge with a circular stage, co-designed by Cirque du Soleil, according to MSC. 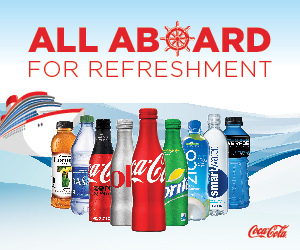 Guests will be able to dine in the Aft Lounge during the first show and have drinks during the second show. 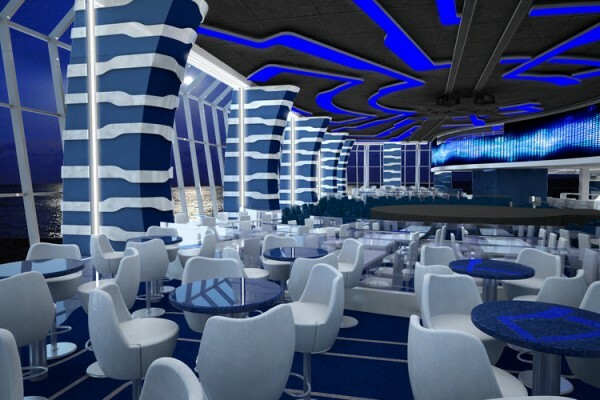 The Aft Lounge will be 1,000 square meters with 200 seats for a show-and-dining experience and 300 seats for the entertainment only. The first ship in the class, the Meraviglia, enters service in the Western Mediterranean in 2017.